Tatsunoko Production appeared as a director of Tatsunoko at Harmony Gold Ltd (Hong Kong) at the time of signing the original license agreement with Robotech on September 11, 1984 to the US Initial agreement concluded above, despite the fact that no agreement item regarding the right to sell media to the copyright manager of the original Japanese work was assumed, the Robotech series home video software (VHS, VFA-6 LEGIOSS and other deformed toys that appear in "shadow · chronicle" sold by Toyami , fee-based web distribution of works, media sales income such as Blu- Since royalty was not paid since the original contract was concluded in 1985, it is a breach of contract, and in November 2016 to Harmony Gold USA , Asked for the cumulative sum of the above-mentioned right and the earlier dollars of 15 million US dollars (1,663,035,000 yen in terms of Japanese yen, about 1,663 million yen), but this is indeed an unjustified claim in the competent court It was dismissed from California state court there was. Original Japan version of the first broadcasting in October 1982 "The Super Dimension Fortress Macross " (only first generation TV series 36-episodes, The Movie DYRL in July 1984 is excluded) and "Robotech: Macross Saga is "The completely different" film works. So, the title of the exact article originally: I understand that should be "Robotech: Macross Saga live-action, the settlement proposal". However, it was difficult to explain, understand and get the difference among both from the direction those who Japanese people touches the Robotech series for the first time at a word, and in order to talk intelligible, it did not consider it as the "Robotech Macross Saga live-action, the reconciliation mediation plan"for convenience, but I made it into the report name of "Macross Macross live-action, the reconciliation mediation planSaga". Big West Ad., and Studio-Nue and companies involved in the Harmony Gold USA,"in the opening paragraph in advance", I'll caution so there are not misunderstood. In order to be able to use the live-action film production, the design of SDF-1 and VF-1 at least, Harmony Gold and Sony Pictures and Columbia Pictures Joint venture will be negotiated with design rights holders in Japan. Consequently it may be that they choose whether payment royalty to the Big West in order to make successful live action film or they accept the movie failure risk because of whole redesign works difficulty. I wrote about the Robotech fan film production,Argentina Creavision studio fanworks "Valkyrie project", Studio Nue has a design right for design live-action film of the Macross saga VF-1 Valkyrie, as long as they use the design of one step will not be advanced by the legal problem . A summary of the ruling of the Supreme Court of Japan Tokyo District Court, Tokyo High Court, civil litigation over the intellectual property right has been conducted between 2001 to 2005 . It filed a lawsuit and claims of Tatsunoko production company, sued the studio Nue of planning and Big West advertising agency , and is said to be in a Tatsunoko copyright .
" Rights as film works itself" was found Tatsunoko is owned that it was responsible for the expenditure of the production costs are evaluated . Design of the characters of these works, in court over vehicle such vessels and aircraft the appearance (mecha) design further, Tatsunoko side is losing ,design right of the symbol of the machine and person , it is shared with the Big West and Studio Nue judgment that is. Tatsunoko Productions was sold along with other two TV-series by the content of copyright abandonment of the TV-series all 36 episodes of " Macross " and , from 1985 broadcasting of ROBOTECH series in the United States is started previous agreement. Because it is not retroactive, the effect of the judgment of the court that was made between 2001 to 2005 is necessary to pay attention to the contract prior to 1985. It is to be noted that the Macross series of other BigWest has produced , Tatsunoko side "Macross II-LOVERS AGAIN- ", "Macross 7", "Macross Plus", "Macross Dynamite 7" and "Macross Zero", the involvement of the company filmworks similar names as being produced and sold without any , sued the Big West and Bandai Visual, and filed the lawsuit seeking damages and injunctive use of the name, but the claim has been rejected by the court in Japan. So what they try to make live-action film, What's going to happen? Such a live-action film, do you want to see? 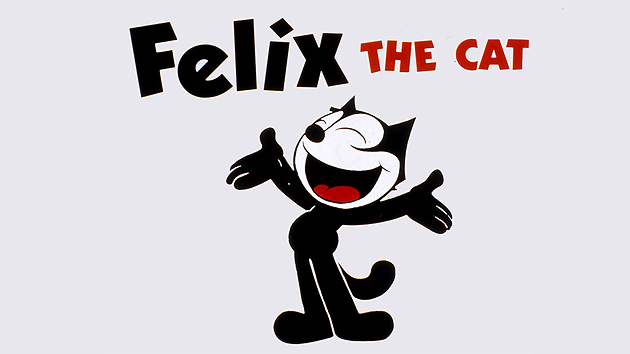 "Felix the cat",that character design never substitute "DORAEMON" films ! Litigation and legal war to avoid stalemate on Macross "settlement "
JAPANESE languageversion to above English ! 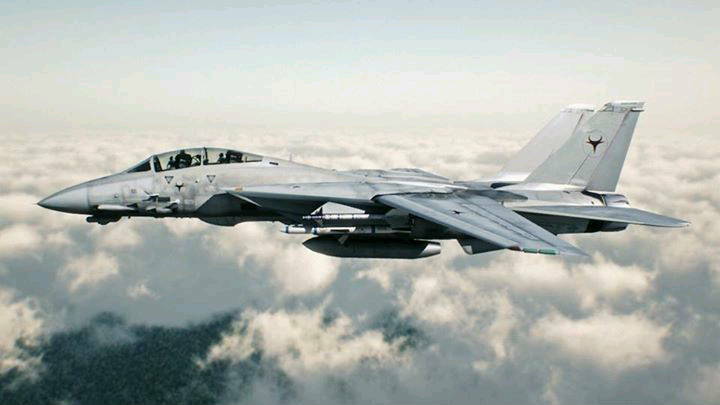 F-14 TOMCAT that name is trademark of the Northrop Grumman Corporation. 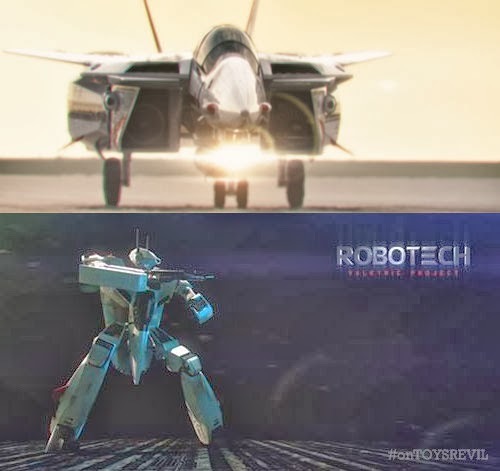 Sony Pictures and Columbia Pictures Joint venture has acquired the live-action film adaptation license from Harmony Gold USA is : When to "Robotech Macross Saga" production , that story itself even when not restricted, however they will not be able to use any design. Well as design of "VF-1 Valkyrie" the design, they will not be able to use even Gerwalk in Japan, which is the brainchild of "Studio Nue", The Guardian configuration strictly in addition . So, no problem, real-life actor has the right of publicity is cast of actor itself for speaking character actor,actress played by and or peace of mind , but still, it "Studio Nue" of Japan ,costumes rights Big West Frontier because they have,there is no choice but to devise costume design completely different Warner Brothers if it becomes litigation . Even the nickname of "Valkyrie", for the Big West has set the trademark registration in Japan, means of avoidance will be lost in addition to choreography alternative names such as " Walkyrie " at the distribution point in Japan. Even if the safety was able to show "Macross saga" enfeoffed all the use of these designs as, the audience may leave a movie theater on the way while feeling the impression that I write below. Can not be used also ship design! Are you sure you want to substitute the design of the SDF-3 Pioneer? Robotech: Macross Saga, they can be expanded freely "only" that story. 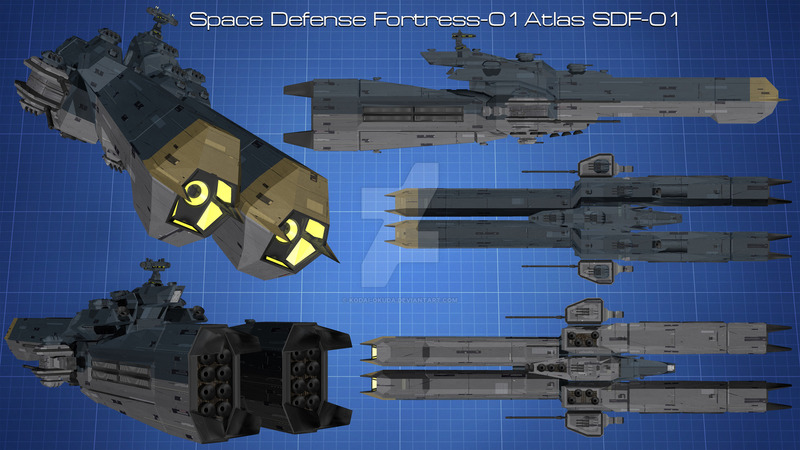 Design, the design of the different wash the SDF-1 Macross. Valkyrie variable fighter appeared, without Guardian that Gerwalk form, Battroid configuration, in other words the Robotech form for example. 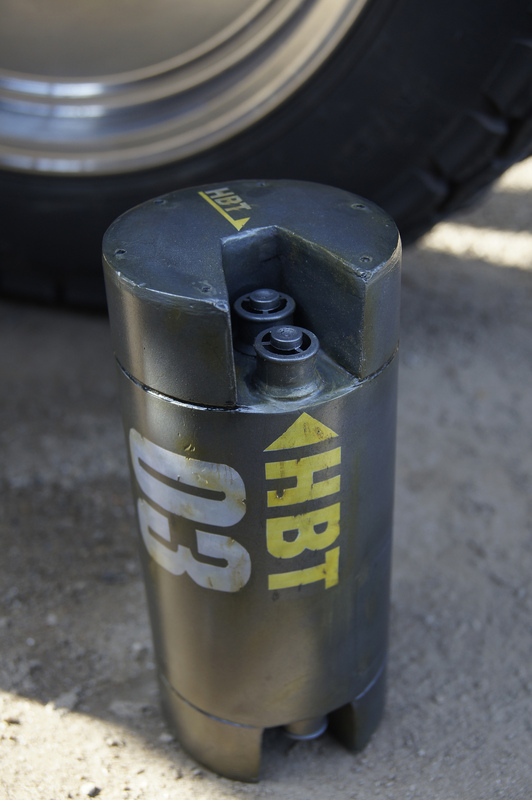 Destroids do not appear, or change to a completely different design. And uniforms, costumes Linn Minmei, in common with the design of the TV anime series of Japan so as to eliminate as much as possible, there is no addition to the unique design of completely new in the away. Are they sure want to divert for a substitute, the costume design of old Robotech II: The Sentinels in the 1980s? Though, it is watered down in this. 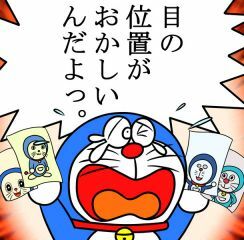 Analogy, only story is available in the "DORAE-MO" the title, the "Doraemon", but does not use the picture,it's like a substitute or "Norakuro" and "Felix the Cat". An original "The Super Dimension Fortress Macross" is former,the latter "Robotech: Macross Saga" ensure that the latter is adaptation works that the former to the original, both of the works are each another utterly different "Macross related film". Succession relationship of adaptations and original works exist definitely two , but it is confirmed that there is no superiority or inferiority equal relationship is . The admitted Dear , above , license holder of the works of three each shall endeavor to maintain the development of each other their film works and problem solving in sincerity . 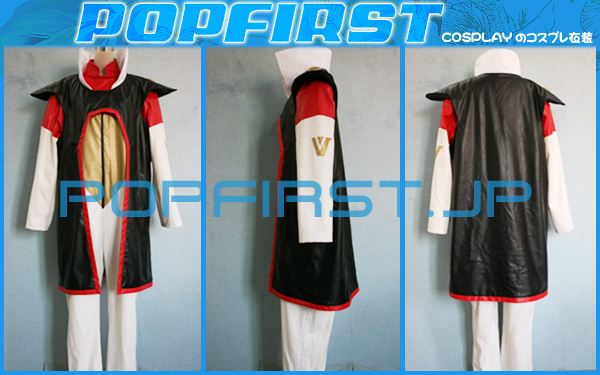 Right to use of costume design of characters person or VF-1 Valkyrie is intended "only" for the " TV animation ,which is assigned from the Tatsunoko side in 1985 "span , and one Sony Pictures and Columbia Pictures Joint venture, Harmony Gold USA ,this in order to complete once , if you want to work for the story of Macross alone new ,right box office by the distribution of the " Japan as"at the time of its publication in the United States mainland , " the design right to use at predetermined animation film the deadline at the reference time constant is divided into two stages when" income entered , the latter a predetermined ratio as contingency fee paid. Robotech:Macross Saga is not restricted by the structure of the original story of " Macross " If they want in on as long as you run the story its own configuration in two while . As long as it does not impair the fundamental intent of the draft 's , modification of design , sufficient for confirmation and notification to the Japanese side, but if the possibility of conflict or rejection of the draft's occurs at this point , it is assumed that to achieve arbitration can hold arbitration committee by a third party given . We make sure that it has inherited the design right disbanded NTV and Tatsunoko Production, design for each story structure from "Artmic", "AIC company" has the right. When live-action, because you have a waiver, Tatsunoko side shall be sufficient if the acknowledgment successor to "AIC's" only about the design. Be located in the "Studio Ammonite",Southern Cross rights of its design,Tatsunoko Productions is the design orderer is managing the license. To the extent that it is broadcast in Japan in the story of the originalfilm , only needed the permission ofthe Big West. Therefore, the release to developmodels or toys as "Robotech Masters,"they (manufacturer) do not have anyproblems. Also, if Harmony Gold USA product the sequel as "Super Dimension Cavalry,Robotech: Southern Cross",with the permission of "Ms. Hasegawa Naoko", is not used to the original film at all , if Harmony Gold USA animate "all newfilm" , Big West claimcan not insist on. "The Super Dimension Cavalry Southern Cross" films body of the original program , that right in the series production of TV animation in 1984 to ensure that the "Big West Frontier" owns . It is a share of Tatsunoko Productions "studio Ammonite" about the design , but by the waiver , the United States side is not subject to use restrictions . In the Tatsunoko Production literature club at the time, mistress "Ms. Nahoko Shoji" (now her familyname "Hasegawa") has copyright of the original draft, but by comprehensive special agreement, in the United States side only right of adaptation. For this reason, there is no problem if they are planning a story structure as Robotech adaptation only, but if production along the story setting Japanese version only *1, confirmation of the draft's is required . 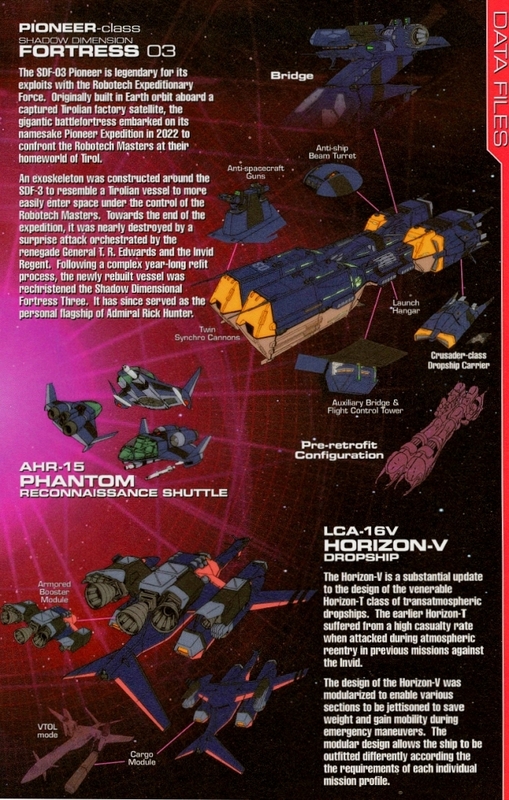 During the live-action of Sony Pictures and Columbia Pictures Joint venture in the as long as you expand the narrative structure as "Robotech Masters / Southern Cross" ,the rights to the original 1984 TV animation series of programs that " Big West Frontier " is held today , is a form that spans only to paid distribution and re-broadcasting of TV animation original of 1984, it is completed once only series all 23 episodes of the 1984 TV animation because, it is not restricted. Patent owner, they can receive from the licensee of the patent royalties as consideration for licensing when you license to others for the patented invention. The same is true in the case of design rights and utility model rights. It's name is royalty in the case of trademark rights. (C)2010 FURUTANI PATENT OFFICE, 2009 Trademark royalty average in Japan. With respect to design,"Harmony Gold USA" and "Sony Pictures and Columbia Pictures Joint venture",pay in dollars royalties in solidarity. "Studio Nue" and "Bigwest Frontier" of Japan includes providing a financial institution that was jointed as the recipient. *1 : For example, if they are determined on the stage rather than a planet the location of the story, set in the original film of 1984, the Earth People's colonialized planet "Grorie" in the "Epsilon Eridani star system", "Ms. Nahoko Shoji" (current family-name "Hasegawa" ) is the draft person there will be need for the confirmation obligation occurs against, attach the consent.